Established in the year 1979, Cha Cha Garment is engaged in manufacturing, exporting and supplying a wide collection of Menâ��s Wear garment. 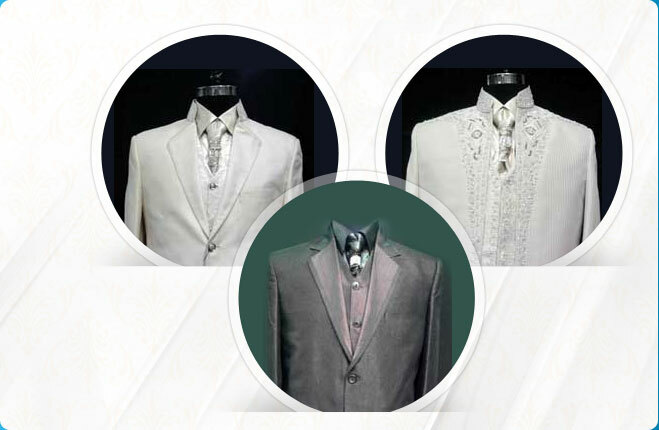 Our company is well known for offering artistically designed and exquisitely crafted range of clothes. Our vision is to elevate our standard of quality for the satisfaction of our clients. Our organization is headed by our mentor Mr. Pawan Jain. His in-depth process knowledge and constant guidance have helped us in establishing a strong foothold for ourselves in the highly competitive market. We are known across the globe to offer quality assured range of Kurta Pajamas, Embroidered Sherwanis and Designer SuitsÂ in different color combinations, designs, patterns and sizes. 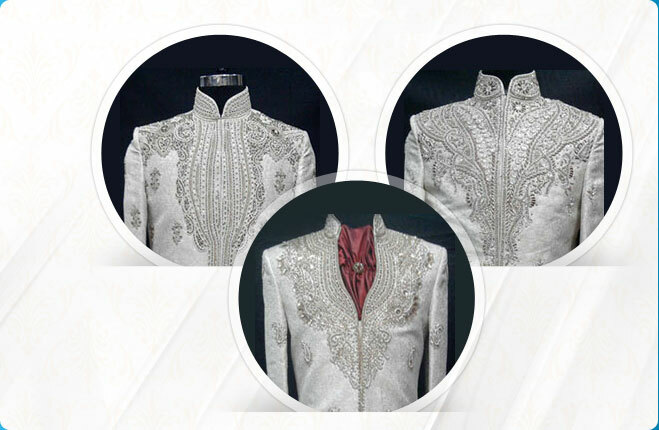 At our quality control department, we have employed experienced quality controllers who conduct stringent monitoring right from the procurement of the basic material to designing and finishing of the garments until their final delivery. To achieve client satisfaction is the prime motto of our organization. Keeping this in mind, we design an exquisite range of Ethnic Indian Wear and Western Dresses in various designs, shapes, sizes and finishes. Besides, we also offer customization for our clients benefit with regards to design and pattern, print, cut, color, stitch and sizes. Furthermore, through our consistent quality, use of excellent basic material, by offering our garments at competitive prices and maintaining timeliness in deliveries, we have been able to gain appreciation from our clients based worldwide.